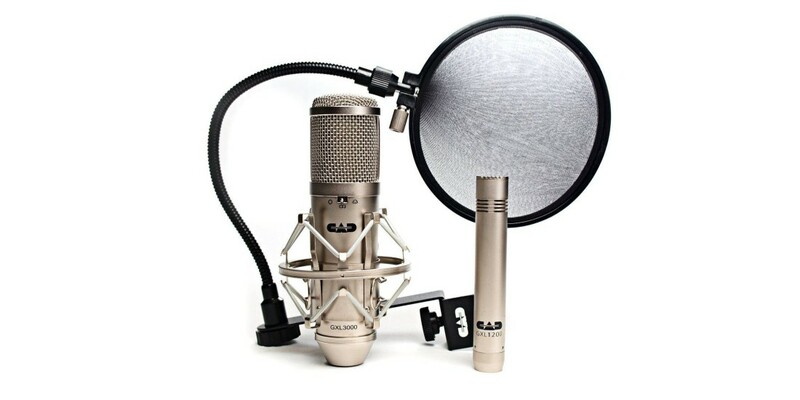 The GXL3000SP Stereo Studio Pack contains one GXL3000 Multi-Pattern Condenser Microphone, one GXL1200 Cardioid Condensers and one EPF15A Pop Filter. The GXL series of mics are inspired cosmetically, mechanically, and electrically by early generations of European masters. Features include an internal hi-pass filter and attenuator. An elastic shock mount and protective pouch are included. P48 (48V) phantom power is required. Use the built-in switch on the GXL3000BP microphone to switch between three different kinds of polar patterns for versatile recording applications. Use a cardioid pattern for instrument and vocal recording, a figure-of-eight pattern for recording front and rear sounds while blocking off-axis noise, or an omnidirectional pattern for field recording. This makes the GXL3000 the ideal choice for recording everything from studio vocals and voice-overs to choirs, acoustic instruments, guitar cabinets, bass cabinets, piano, and more. Point-source transduction, field-effect detection, and pure high voltage. 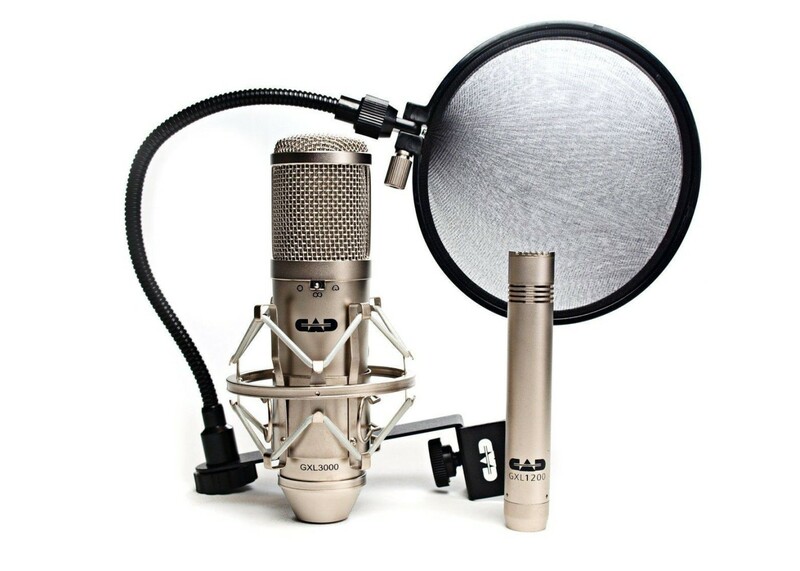 Capture your instrumentation with exacting detail using the two included GXL1200 condenser mics. A mic clip and protective pouch for each are included.